Seattle’s Freeway Park, a pioneering work of modernist landscape architecture by Lawrence Halprin and Angela Danadjieva that’s widely recognized as the world’s first freeway cap park, is undergoing a series of wayfinding-oriented renovations. 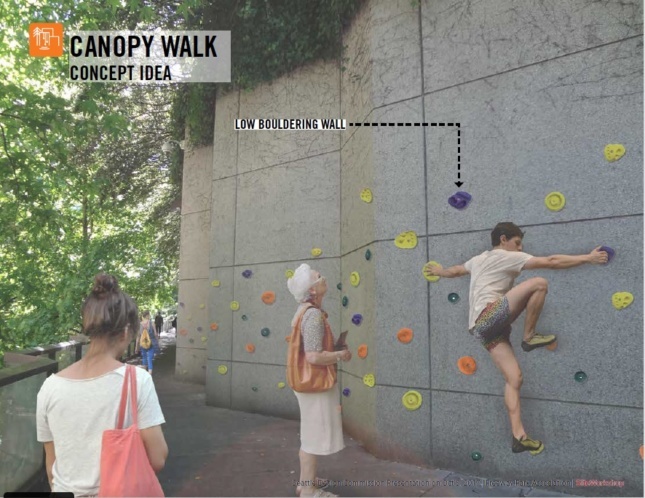 Nonprofit park stewards Freeway Park Association (FPA) hired Seattle-based landscape architects SiteWorkshop to add a bandshell, new restroom facilities, a food kiosk, a playground, and even a bouldering wall to the Brutalist landscape. The interventions are meant to soften the verdant but austere park, a move that some say runs counter to Halprin and Danadjieva’s original design intent. 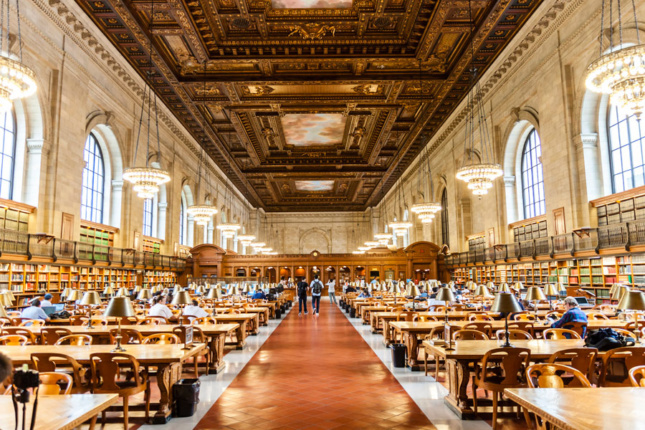 The New York Public Library’s (NYPL) main branch in Midtown Manhattan is a definitive New York building, but until recently, its splendid interiors were mostly unprotected. That changed this summer when the New York City Landmarks Preservation Commission (LPC) added the Rose Main Reading Room and the Bill Blass Catalogue Room to its roster of interior landmarks. (The exterior of the Carrère & Hastings–designed building was protected 50 years ago.) Now, the structure is slated for extensive remodeling by Mecanoo and Beyer Blinder Belle, who debuted a master plan for the changes in November. Halfway between Chicago and Denver along Interstate 80, Grand Island, Nebraska is perhaps best known as the home of the Nebraska State Fair, but it also hosts an important work of modern architecture. 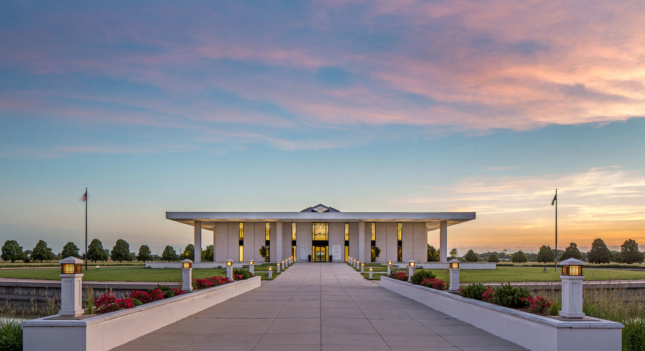 Designed by Edward Durell Stone in 1963, the Stuhr Museum of the Prairie Pioneer documents the lives of Europeans who first settled in Nebraska. Recently, the museum underwent a comprehensive renovation and rehabilitation, led by Lincoln, Nebraska–based BVH Architecture. Architects took to the streets to protest changes to the AT&T Building, Philip Johnson and John Burgee’s iconic postmodern tower. Among other changes, the Snøhetta-led redo would glass in the building’s signature 110-foot-tall arched stone entryway. 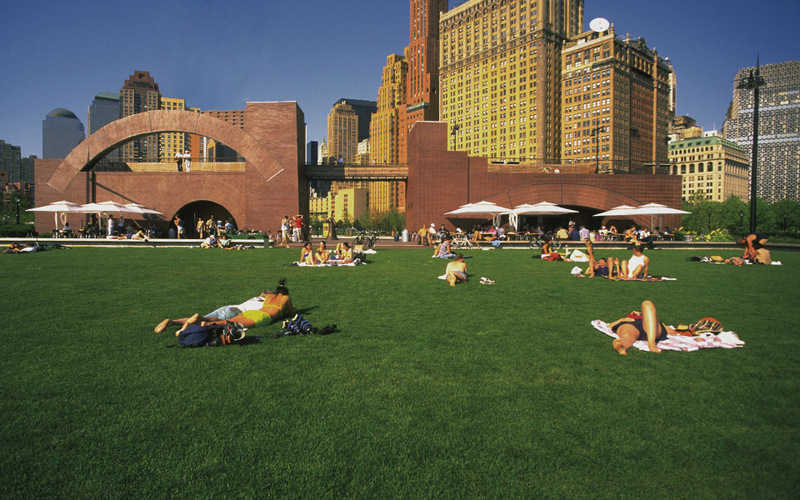 Denise Scott Brown, Sean Griffiths, Adam Nathaniel Furman, Paul Goldberger, and others took to AN‘s pages to weigh in on the design (TL;DR most folks think glassing in the base is a bad idea). 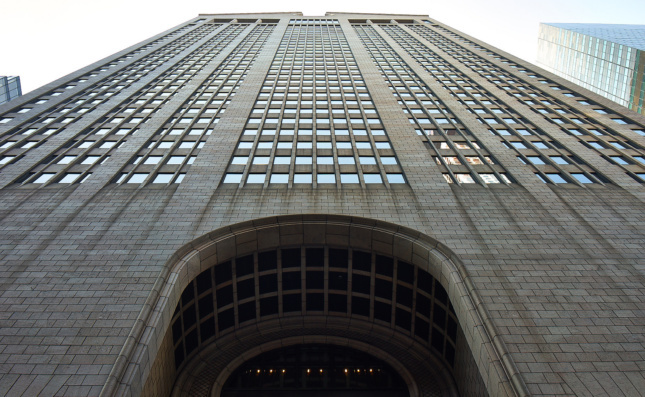 Thanks to activists’ efforts, the pomo marvel on Madison Avenue is now up for landmarking. 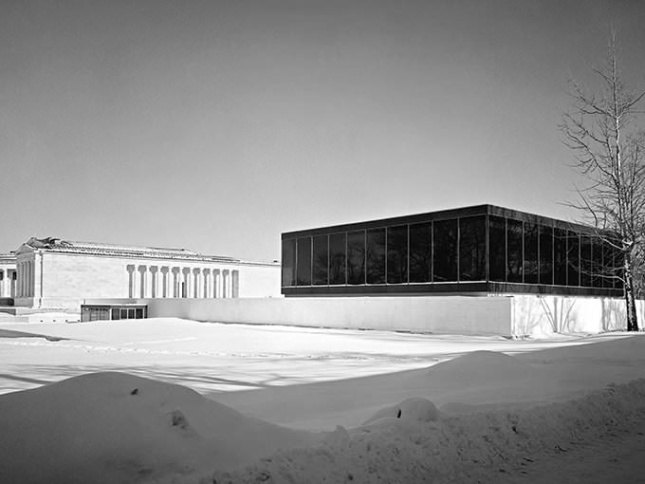 When it was revealed that OMA would design an $80 million expansion of the Albright-Knox Art Gallery, preservationists were concerned. OMA’s concept design—new galleries and parking organized around a huge class lobby—would eliminate Gordon Bunshaft’s suave 1962 addition to the Buffalo, New York museum. Over protests, the museum is now raising money for the project, which it has dubbed AK360 (perhaps in reference to the assault on good taste). 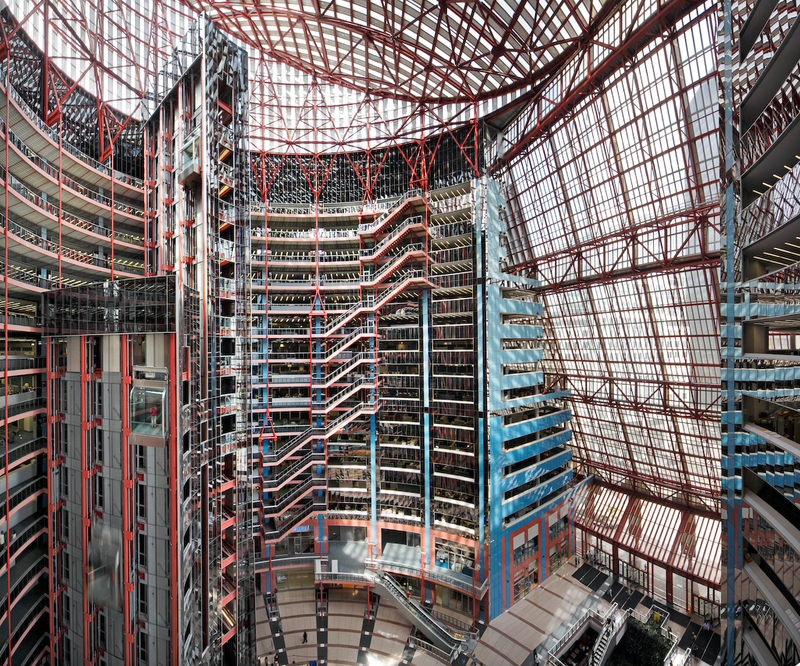 Designed by Helmut Jahn and completed in 1985, the James R. Thompson Center is the hub of Illinois state government in the City of Chicago. From the moment it was constructed, its vertiginous interior has turned heads and sparked debate. Today Governor Bruce Rauner is keen to see the building either demolished or converted into a private property. This year saw the premiere of Starship Chicago: A Building on the Brink, a new documentary on the oft-misunderstood building. This summer it looked like Louis Kahn’s concert-hall-on-a-barge was headed to the scrap heap. 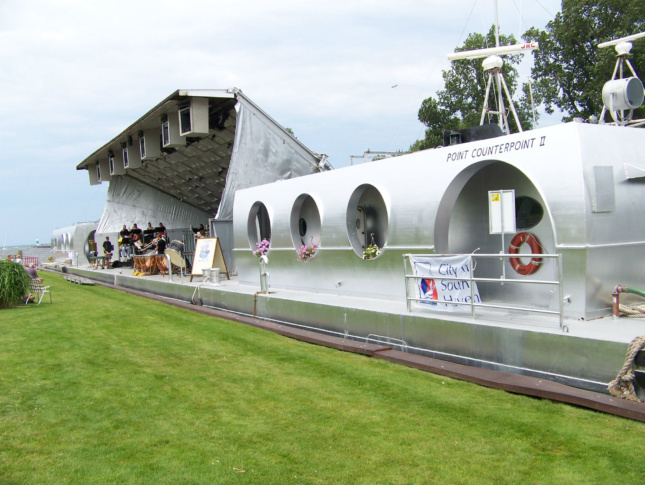 The 195-foot-long boat, dubbed Point Counterpoint II, was commissioned as a floating venue for the American Wind Symphony Orchestra (AWSO) for the Bicentennial, and it’s traveled the country’s waterways ever since. Despite its design pedigree, longtime owner Robert Austin Boudreau struggled to find an owner for two decades, and was going to chuck the boat if he didn’t find a suitable buyer. In early December, the Hudson Valley’s Daily Freeman reported that Boudreau sold the vessel to a consortium of Florida businesspeople. This winter, it will be restored in Louisiana and will eventually dock in Lake Okeechobee, about 50 miles west of Palm Beach, Florida. A $450 million plan for the treasured historic site of The Alamo in downtown San Antonio is causing a stir. 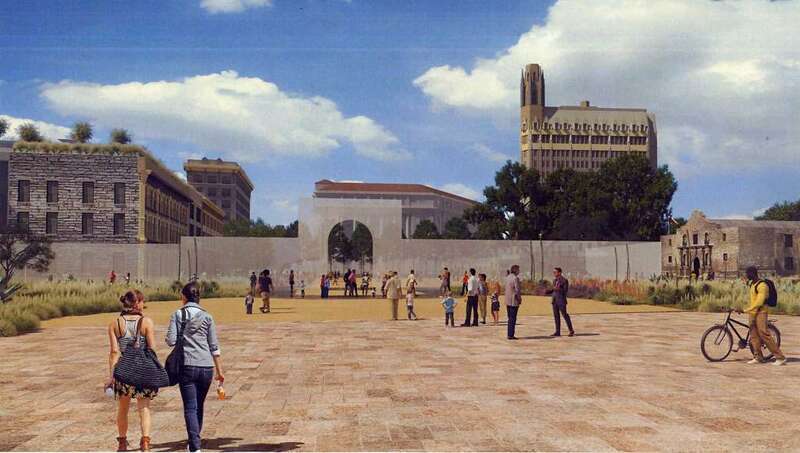 Architects, planners, professors, patriotic preservationists, and the public are in disagreement over a rejuvenation scheme that looks to open up the plaza but relocates a historic cenotaph in the process. 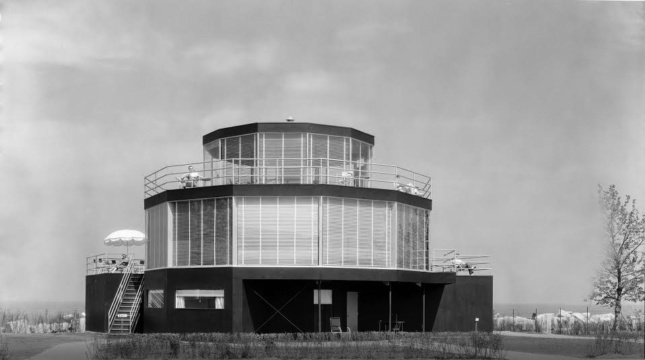 The House of Tomorrow, the first residence to be clad with a glass curtain wall, is set to receive a much-needed update from a team of Chicago firms. Originally designed by Chicago architect George Fred Keck for the city’s 1933 World’s Fair, the 12-sided glass-and-steel home sports an open floor plan, also a rarity for the time. After the fair, the early modern home was moved to Beverly Shores, Indiana, to be incorporated into a vacation village that was never completed. Now, Indiana Landmarks is spearheading the renovation of the National Register–listed property in collaboration with chosen firms. After white nationalists provoked violence in Charlottesville, Virginia, and amid a national climate of heightened bigotry, cities and towns across the county are re-evaluating their public monuments. With little fanfare, under the cover of night, the City of Baltimore took down four Confederate monuments in August. 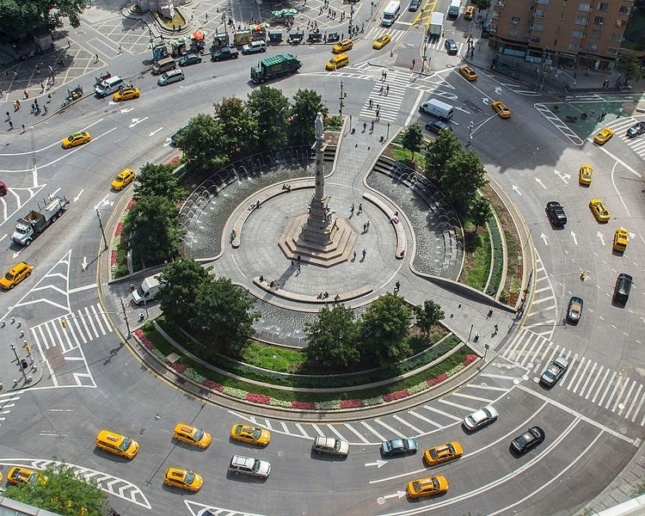 After protests, New York City established an independent commission this fall to review the city’s public monuments for “symbols of hate.” Should these monuments be saved in the name of history? Or should they be altered—even destroyed—because they no longer positively embody contemporary values?